Disney Parks previously shared that visitors will be able to discover otherworldly flavors at their many food and beverage locations, and today Disney shared a bit more about one of these unique elements that galactic travelers will only be able to find on their visit to Batuu. Disney parks wanted to create something truly special – something that will bring your own Star Wars adventure to life in a whole new way. 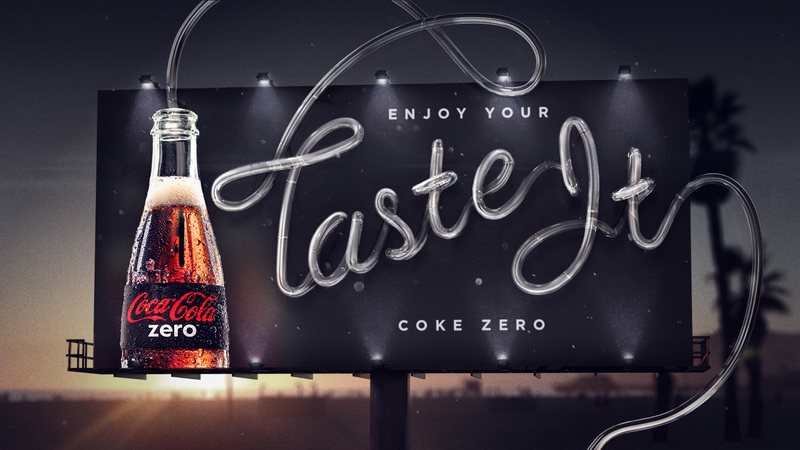 They reached out to Coca-Cola, and along with Lucasfilm Ltd. came up with specially designed Coca-Cola bottles that are designed to fit authentically within the Star Wars universe. These unique Coca-Cola products will be available at Star Wars: Galaxy’s Edge from May 31st at Disneyland Park and August 29th at Disney’s Hollywood Studios! 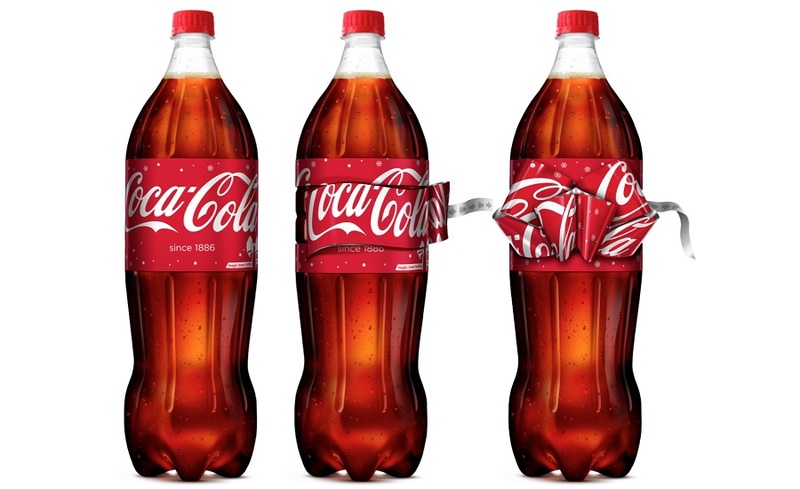 Coca-Cola is getting into the holiday spirit in the U.K. with limited-edition packaging labels that, when peeled, tie into a festive bow. 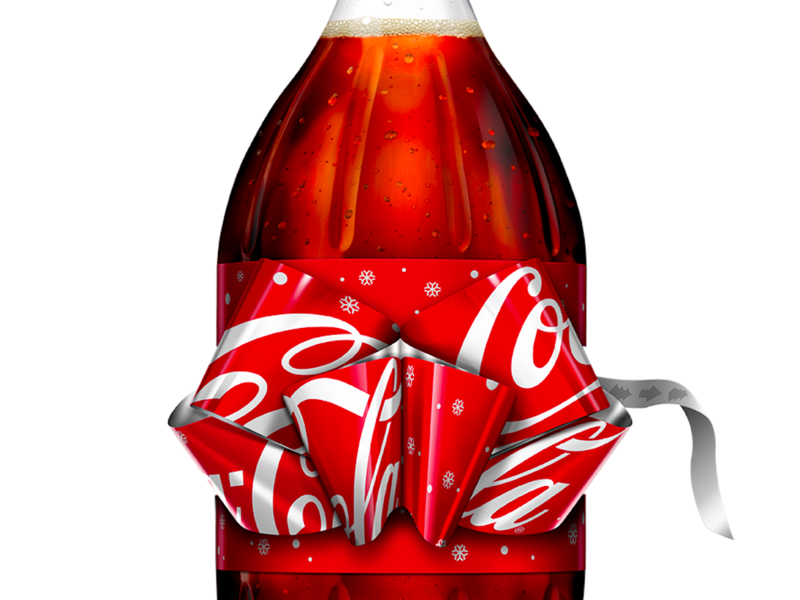 The 1.75-liter Coca-Cola Christmas Bow Bottles are available for Coca-Cola, Diet Coke, Coke Zero and Coca-Cola Life at select supermarkets across Western Europe. 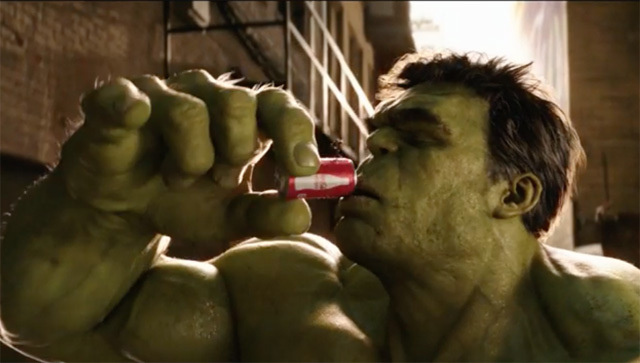 Coca-Cola has revealed a Super Bowl commercial of their own featuring none other than the biggest and smallest heroes of the Marvel Cinematic Universe, The Hulk and Ant-Man. 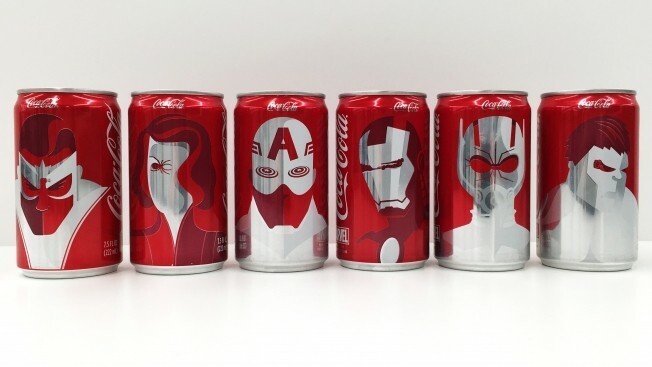 The airing of the commercial kicks off a virtual hunt for Marvel-themed Coca-Cola Mini Cans, which feature six of the world’s best-known heroes – Hulk, Ant-Man, Black Widow, Captain America, Iron Man and Falcon. 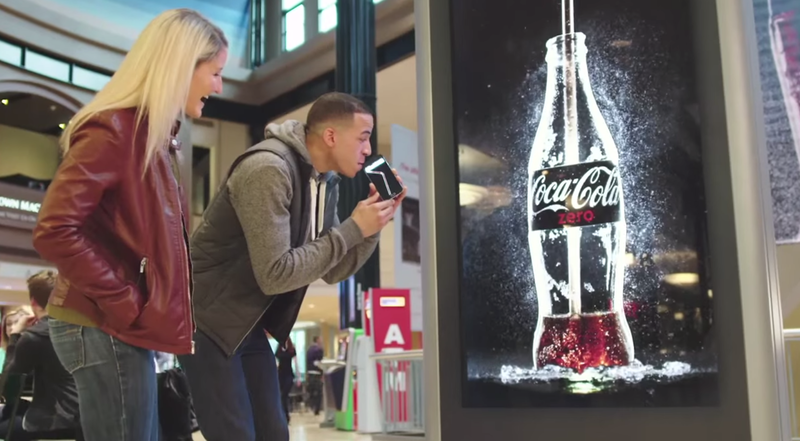 Each day through February 14, Coca-Cola will release hidden clues through its social media accounts, including Facebook, Twitter, Instagram, YouTube and Snapchat. Each individual “Easter egg” will unlock a limited number of cans and provide fans directions for the chance to obtain a limited edition six-pack of their own. 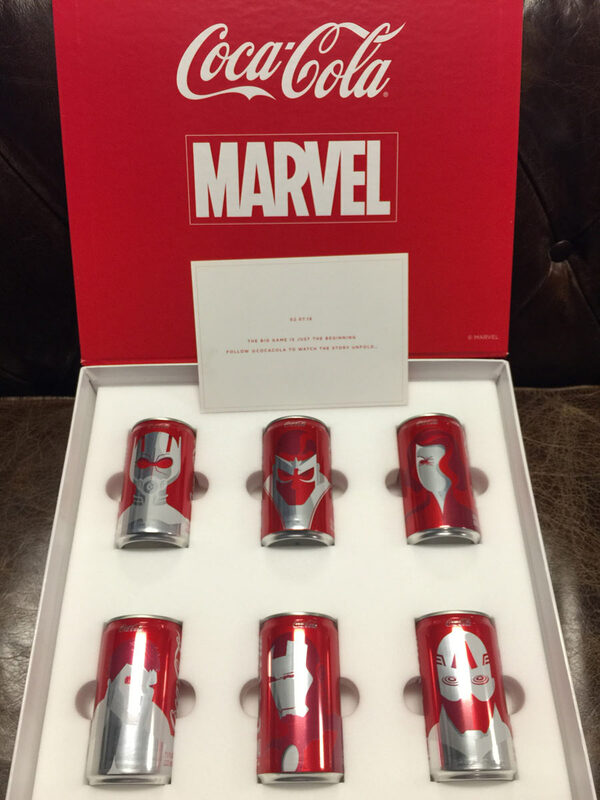 Marvel-themed, limited-edition Coca-Cola Mini Cans are not available for sale in retail outlets – and only available while supplies last. Paul Rudd’s Ant-Man can next be seen in Captain America: Civil War on May 6, 2016 and will appear in a follow-up to his own film with Ant-Man and the Wasp on July 6, 2018. The Hulk will not be appearing with his fellow Avengers in Captain America: Civil War but will appear alongside Chris Hemsworth’s Thor in Thor: Ragnarok, set to debut in theaters on November 3, 2017. Though this marks the first time these two heroes have appeared together on screen, it likely won’t be the last with Avengers: Infinity War, set to feature upwards of 60 characters, debuting in two parts on May 4, 2018 and May 3, 2019. 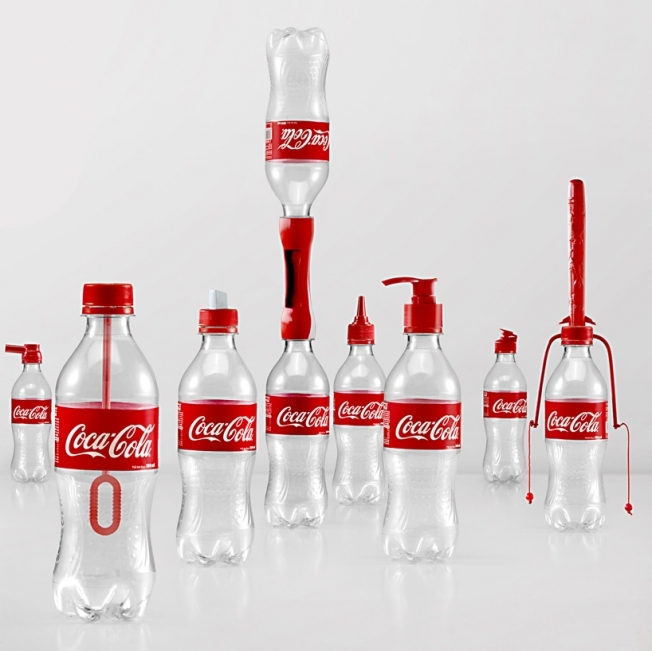 Created with the help of Ogilvy & Mather China, 2nd Lives is an advertising campaign that features a line of 16 innovative caps that can be screwed on to Coca-Cola bottles when they’re empty, transforming them into useful objects like water guns, whistles, paint brushes, bubble makers and pencil sharpeners. 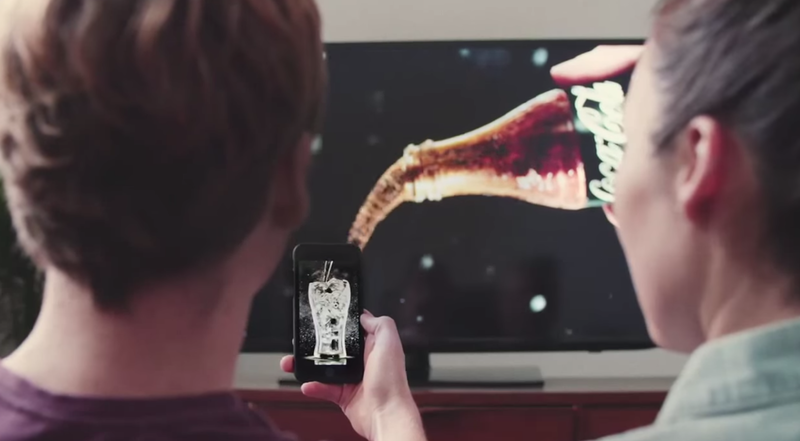 It’s all part of a clever effort to encourage consumers in Vietnam to recycle. Coke will give away 40,000 of these modified caps, which come in 16 different varieties, to start.